The best way to learn is by doing. 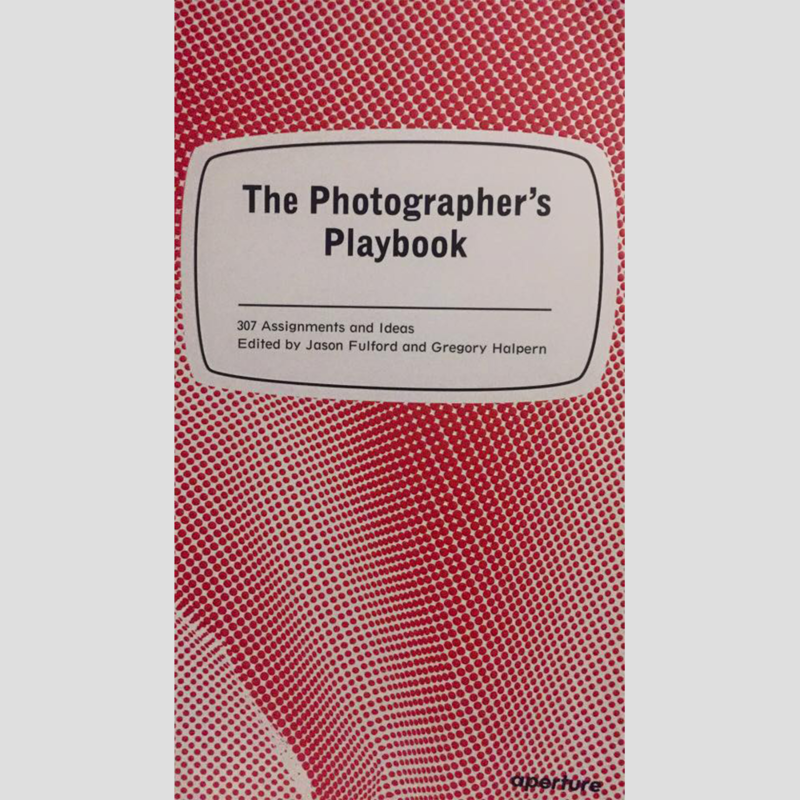 The Photographer’s Playbook features photography assignments, as well as ideas, stories and anecdotes from many of the world’s most talented photographers and photography professionals. Whether you’re looking for exercises to improve your craft–alone or in a group–or you’re interested in learning more about the medium, this playful collection will inspire fresh ways of engaging with the photographic process. Inside you will find advice for better shooting and editing, creative ways to start new projects, games and activities and insight into the practices of those responsible for our most iconic photographs.